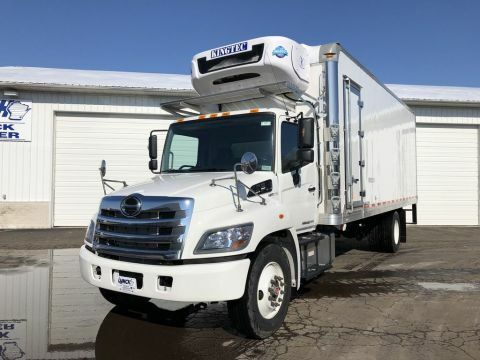 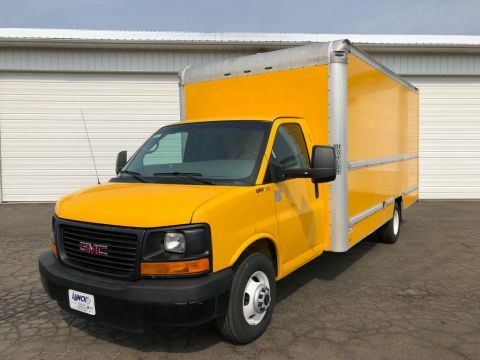 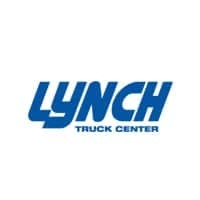 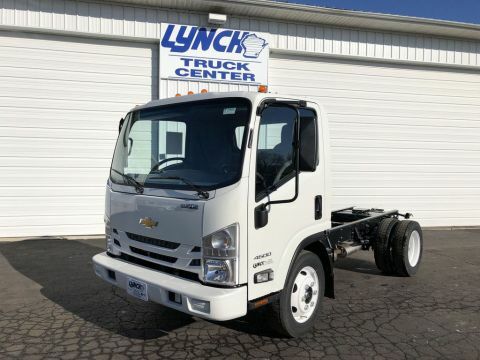 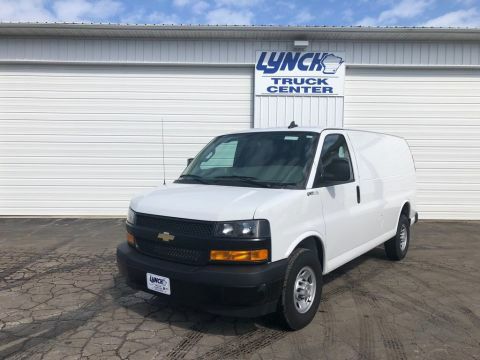 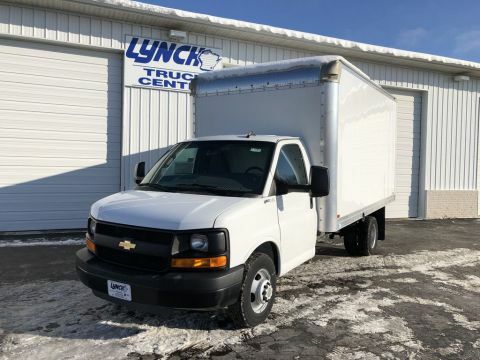 CommercialAt Lynch Truck Center, we have a quality selection of commercial vehicles for businesses and owner/operators from Northern Chicago to Kenosha. 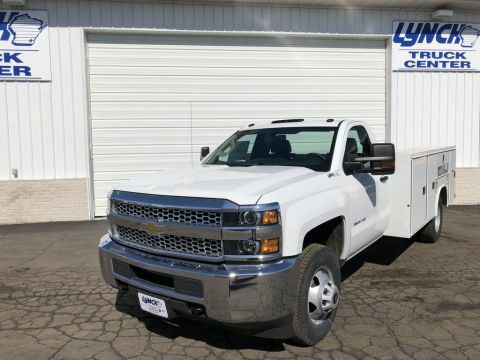 Whether you need a flatbed, a straight truck, or a cargo van, you’ll find what you need on our lot in Waterford. 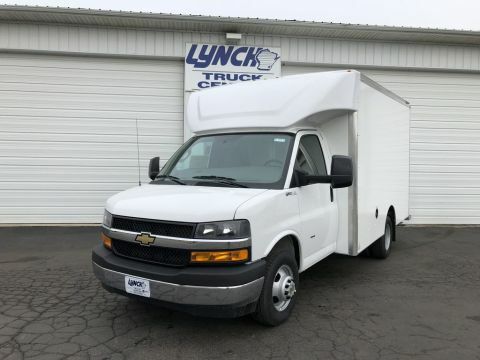 We’ll make sure your new commercial vehicle gets into your hands with a great deal thanks to our financing department. 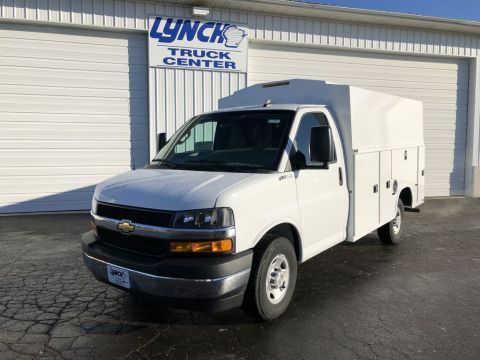 Then, once your out on the streets, we’ll keep your commercial truck running smooth with the help of our experienced and certified service department. 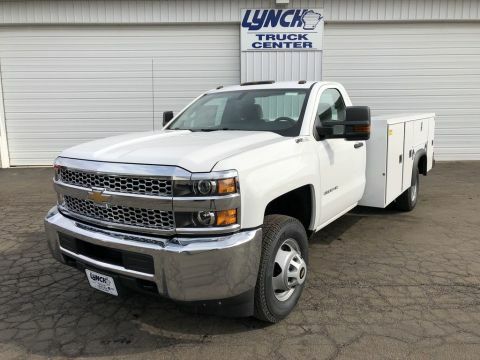 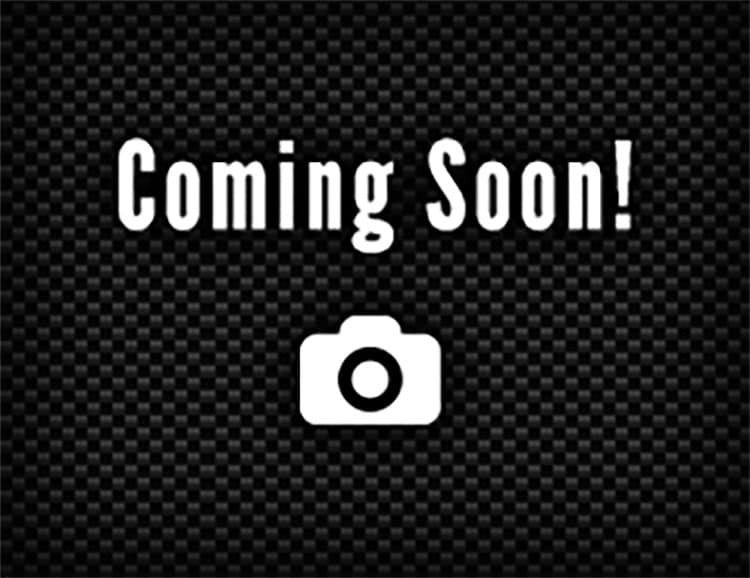 If you have any questions, feel free to contact us today!